Most radio stations that have interactive shows with their listeners use various methods such as chats, emails or any social networking system to take the preferences, requests and dedications from their audience. Each system has advantages and disadvantages. We propose a new system using a standalone script that can be installed on any web platform. Simple HTML code to place the button on your website pages or posts or on another website to access the Live Request that pops out a window with the request form. Static or dynamic button that display the On or Off state automatically according to the Live Request status. Display the name of Deejay that is online and receive the Live requests. Customizable button images and text color, font family, font size, width, content and position with text scrolling possibility..
Customisable colors through CSS and images for live request form, admin/deejay panel and live request button. 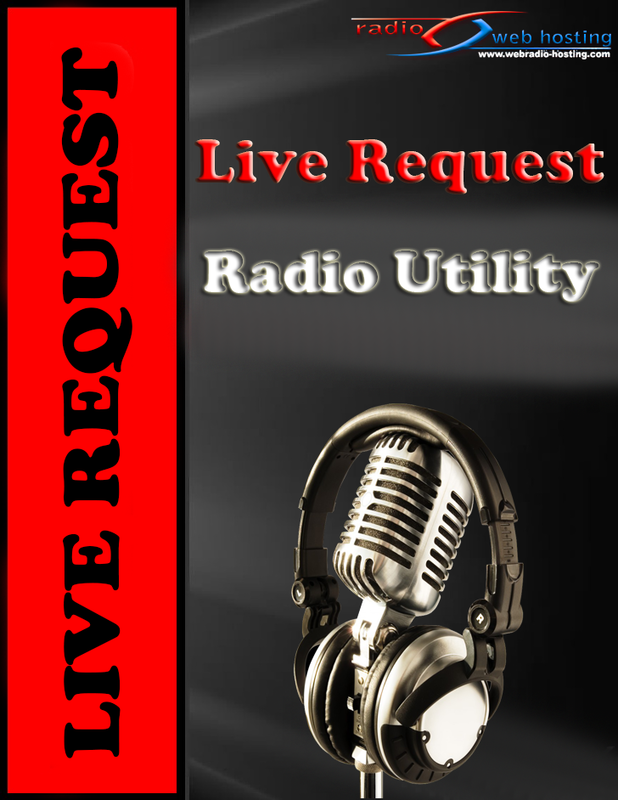 Customizable Live Request Window that can have/or not a player on the request form that play your radio station shows. All customization can be made from a simple panel form. Normally, all web hosting services have installed the ionCube loader by default.